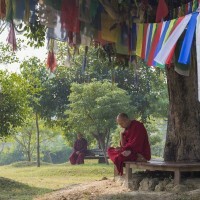 The Kathmandu and Lumbini Tours is a journey that presents the best of both ancient cities of Nepal. 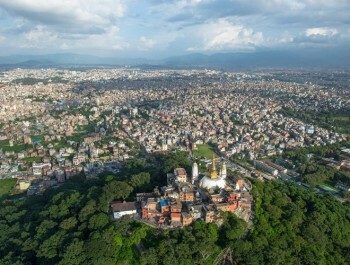 Kathmandu- the epicenter of the country’s arts, architecture and crafts in woodcarving and stone sculptures and masonry, has one of the densest concentrations of World Heritage Sites in the world. 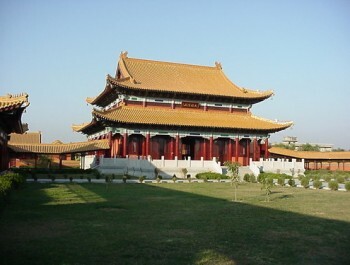 In the city alone, there are about four major heritage sites within reasonable distance from each other. 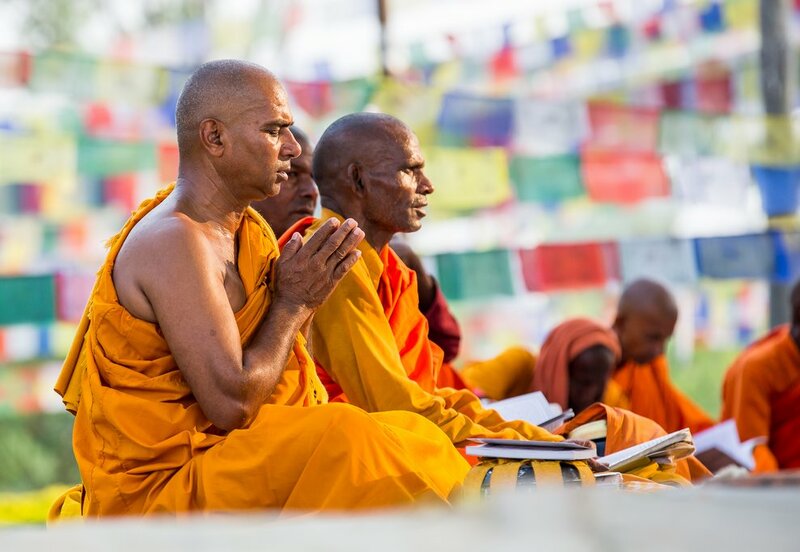 Lumbini on the other hand, is one of the most revered Buddhist pilgrimage sites in the world. 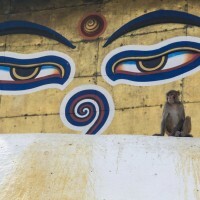 It is the birthplace of Lord Buddha- the founder of Buddhism and also referred to as “the Light of Asia”. 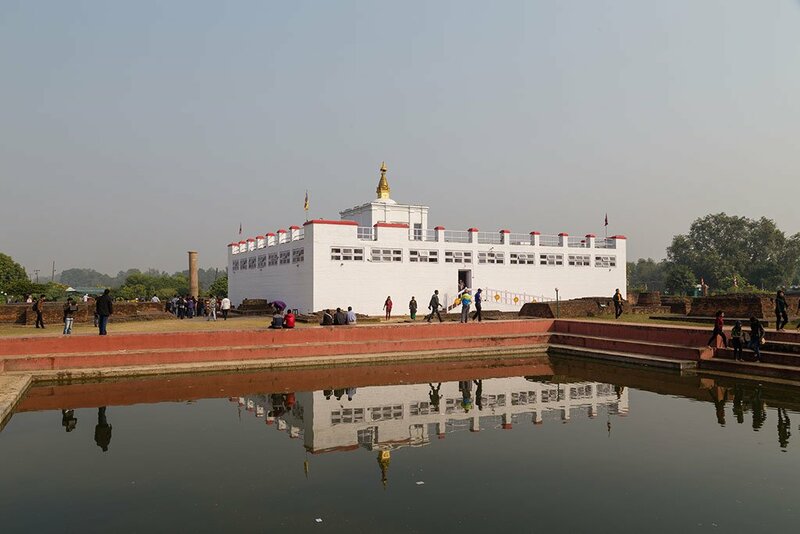 Archeologically important as well, Lumbini has had many excavations where the remains of the palaces and temples since the time of Lord Buddha have been unearthed and preserved. 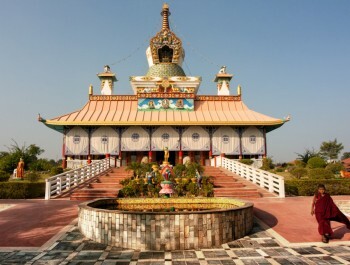 Today, Lumbini is one of the most visited Buddhist pilgrimage site among the people of the Buddhist sect and there are many monasteries that have been built there, each showcasing amazing Tibetan and Buddhist art in forms of Thankas, wall paintings, stone sculptures and idols of legendary mythical animals. 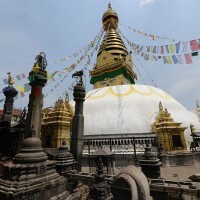 Touring the heritage sites of both ancient cities of Nepal presents amazing insight into the religious and historical aspects of the country, and the Kathmandu and Lumbini Tour lets you experience the cultural riches in the most comfortable of manners with pleasant hotel stays..
Start the tour first in the Kathmandu city where visits to heritage sites like the holy Pashupatinath temple, the Bouddhanath stupa, the Swayambhunath temple and the Kathmandu Durbar Square is done. 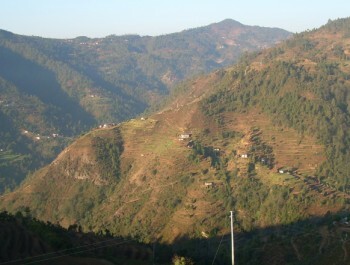 Each of the sites holds their own importance in the context of Nepal’s religious and historical divisions. The Pashupatinath temple is held as one of the most important temples of the Hindu people and every year, thousands of pilgrims visit the temple during the festival and celebration of Shivaratri. It is located at the bank of the Bagmati River and sometimes, the cremation ceremony of the Hindu people can also be seen being performed at the temple by the riverside. The Bouddhanath is one of the largest Buddhist Mandalas in the world and has a dominating roof that towers above the area it is built at. The serene atmosphere of Bouddhanath makes visiting this Buddhist stupa one of the most relaxing and tranquil experiences. 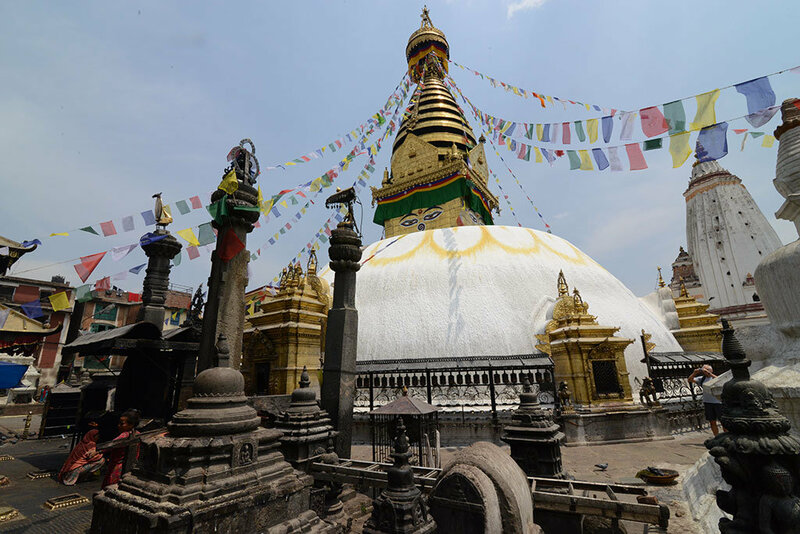 The Swayambhunath is another important temple located atop a hill in the city which is held sacred by both the Hindu and the Buddhist people. 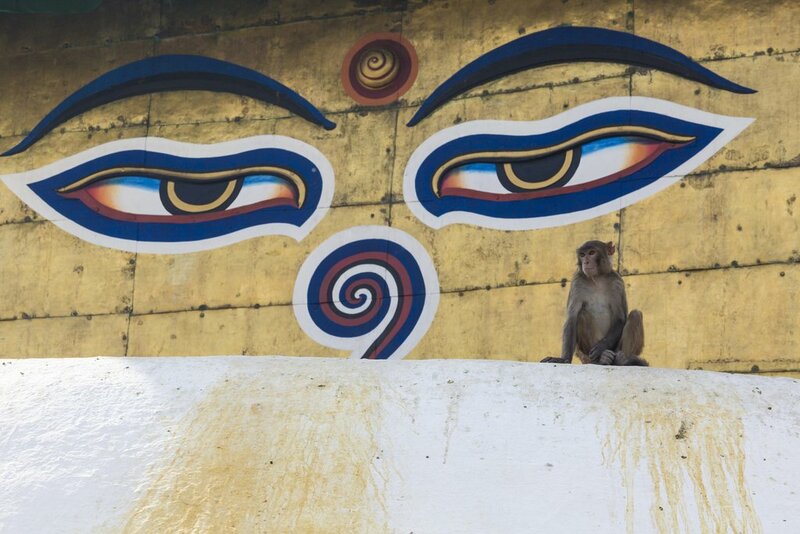 The Swayambhunath is also called the “Monkey Temple” because of all the monkeys that reside there. 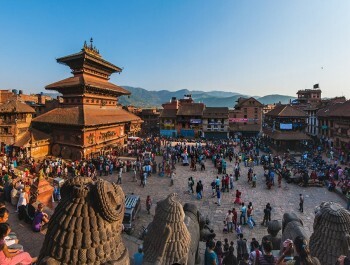 The Kathmandu Durbar Square is perhaps one of the most amazing showcases of Nepali architecture and art in its finest form. 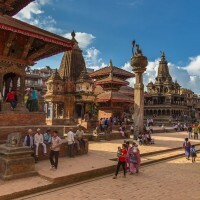 The Durbar Square of the city contains a complex that hold the old palace of the Malla and Shah kings who ruled over the city in medieval time along with many temples and statues that present one of the most spectacular wood carving and stone sculpture displays. 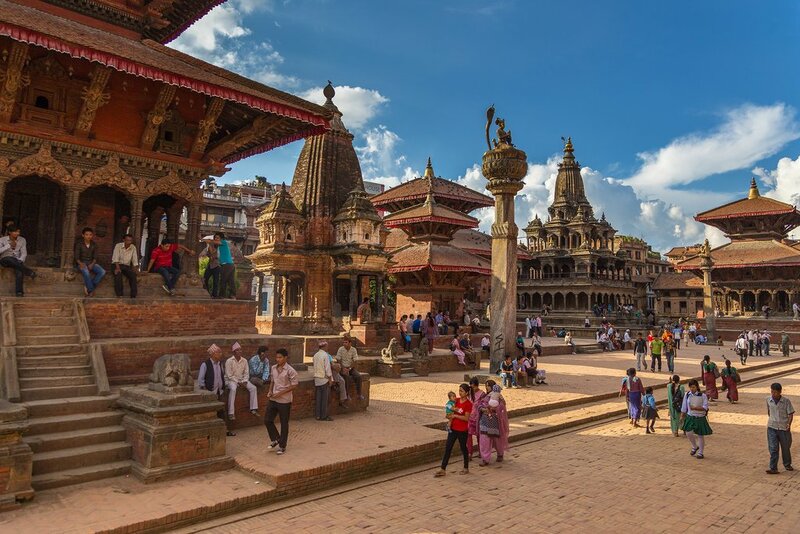 Architecturally intricate and beautiful, the heritage sites each hold principal myths and tales that reflect Nepal’s past glories and dexterity that has been changed over the centuries. 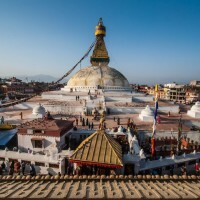 The Kathmandu and Lumbini Tour lets you explore these riches in the most comfortable and hassle-free event. 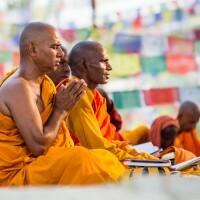 Then visit Lumbini and revel in the old sacred place’s many virtues like the Asoka Pillar that contains Nepal’s oldest inscriptions, the holy Mayadevi temple, the sacred Bodhi tree and the holy Puskarini pond along with many monasteries that are built in the most splendid architectural fashion. 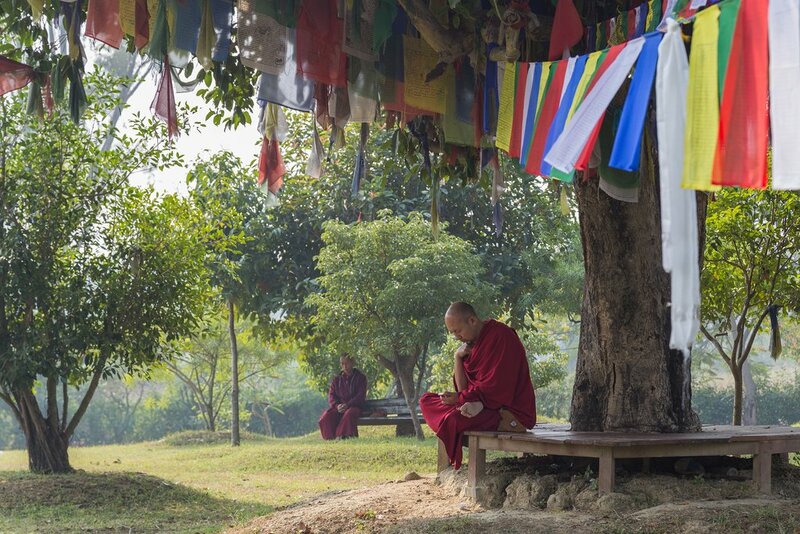 Circumbulate along the monasteries and immerse yourself in the peaceful atmosphere Lumbini presents. The well-preserved artifacts there present the opportunity to imagine what life was like here thousands of years ago, before Lord Buddha attained enlightenment and was just a mere prince who did not know about life’s struggles. The fact that the sacred place and temple here have managed to survive up till now is a miraculous feat in itself but their significance in the Buddhist culture enhances their attraction. 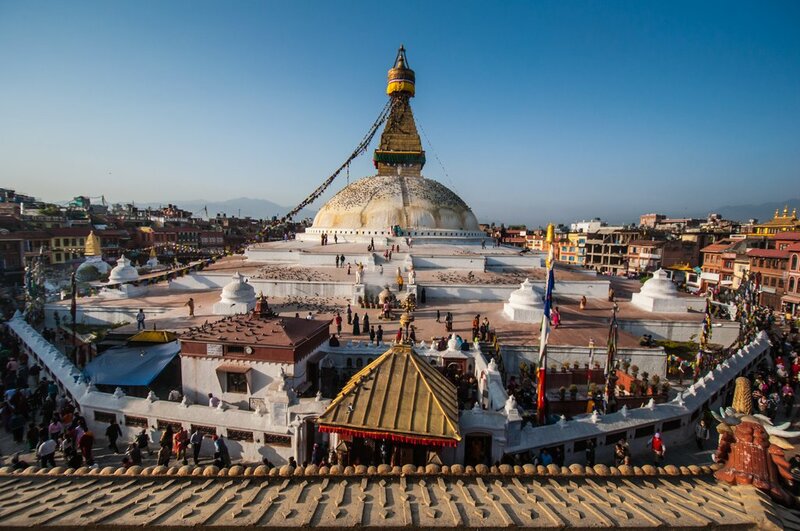 The Kathmandu and Lumbini Tour perfectly captures the beauty of the sites and presents you with an experience that is rich and brimming with Nepal’s religious treasures in the most comfortable and relaxed forms. You may arrive in Kathmandu at any time. Upon your arrival here, you will be greeted by one of Nepal New Generation’s representatives at the airport. He will help you get transferred to your hotel as well. Further plans and programs will be given to you then. After being check-into the hotel, you can relax for the remainder of time. Overnight stay at a hotel in Kathmandu. Meals: Breakfast Included. Overnight stay at hotel in Lumbini. Meals: Breakfast, Lunch and Dinner Included. Three nights’ accommodation with breakfast at hotel in Kathmandu. A night accommodation with breakfast at a hotel in Lumbini.